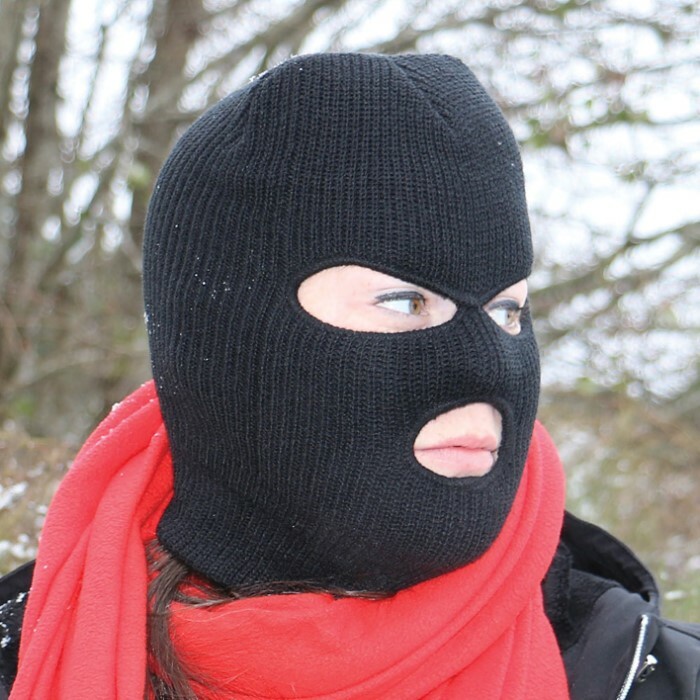 It may be called a "ski mask," but this snug, durable 3-hole head cover is great for far more than protecting your face while gliding over fresh powder-covered slopes. Shield your delicate facial skin from direct hits during intense paintball or airsoft battles. 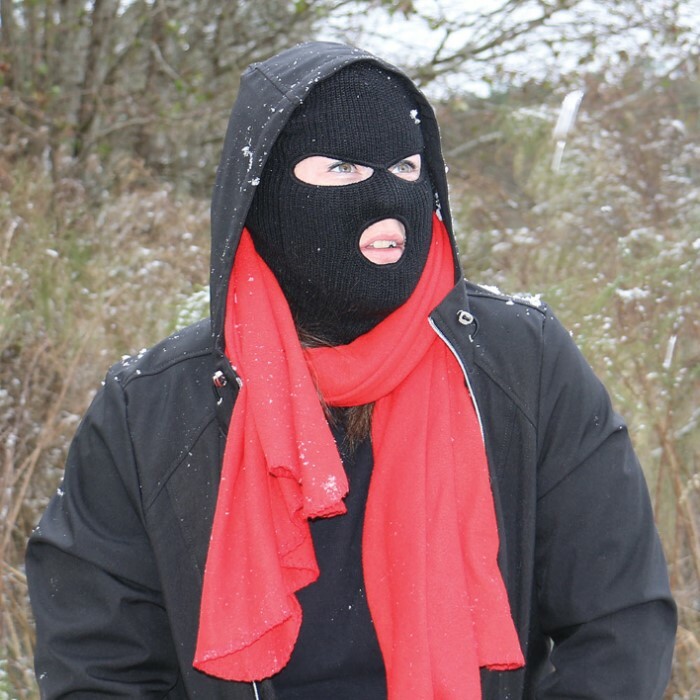 Hide your identifying facial features during covert tactical operations or other scenarios that require discretion and stealth. Did you know more than half of your precious body heat escapes through the head and neck? 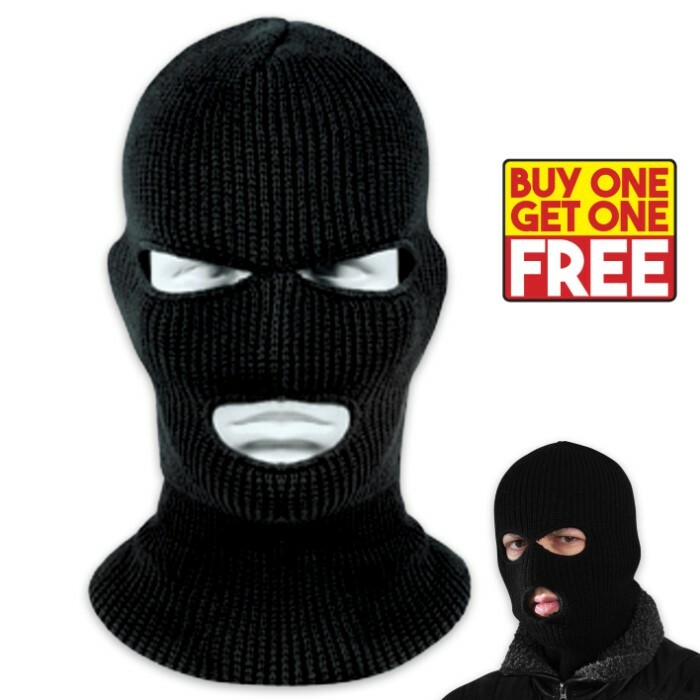 This face masks keeps both warm and toasty during winter's bitter chill or while working in walk-in freezers. It also prevents chapping in windy weather and - of course - winter sports like skiing and snowmobiling. Simply put, the possibilities are vast for this unassuming yet versatile facemask! Made of 100 percent acrylic, it's both comfortable and resilient. It boasts a soft, knit feel, while wicking away moisture and resisting tears. The eye holes are designed to maximize skin coverage without impeding vision; likewise, the mouth hole is small enough to protect the tender skin surrounding your lips yet large enough to allow for easy eating, drinking and speech. Car cover? Check. Grill cover? Check. Face cover? Take advantage of this limited BOGO offer and it's a "double check!" Got this 2017 as BOGO for stocking stuffers for me and my kid. I wear mine daily in colder weather. It might be a bit light-weight if you live up north, but in north Texas, it's plenty. 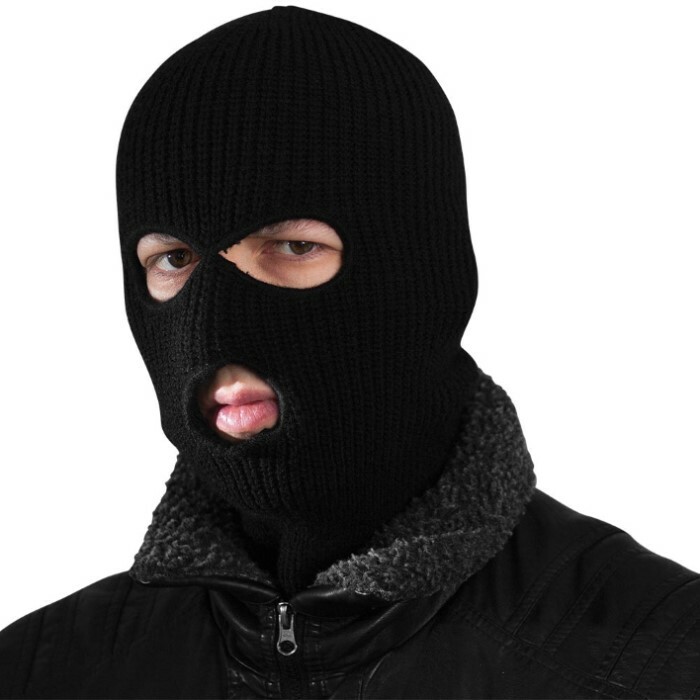 It is a bit loose knit, so if it's windy, the breeze will find it's way in a little, but a hood blocks that. I haven't used the mask part, just as a watch cap, but it does fit me fine. $5.99 is a good price, and if you can get it as BOGO (as it is again right now), it's even better.